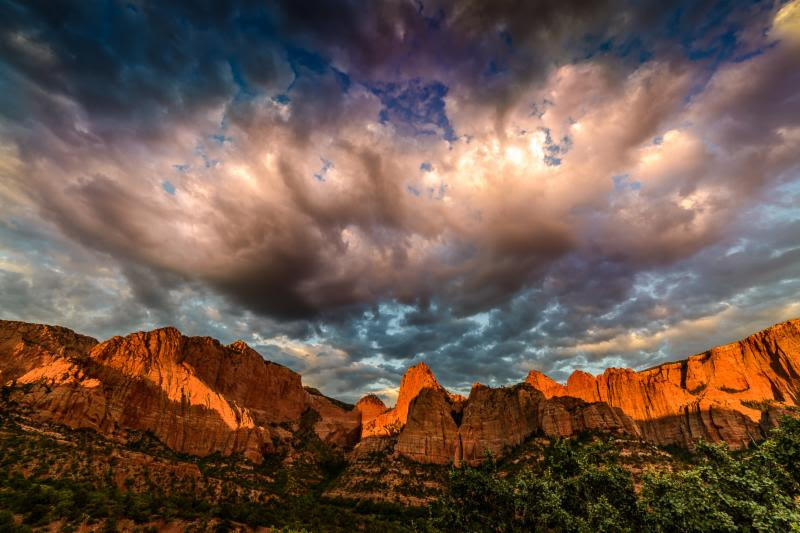 ST. GEORGE — Arrowhead Gallery has announced that December’s featured artist is digital photographer Shirley Smith. The public is invited view the wonderful art in the gallery and enjoy delicious refreshments and music at a reception on Dec. 7 beginning at 6 p.m.
After studying photography in 2012, Smith has not looked back to life before picking up a camera. She has been recognized nationally for her work and has won numerous awards, including the Sweepstakes Award at the Washington County Fair for her image of the Babylon Arch. Smith utilizes her camera to capture the beauty of nature and her computer to enhance those moments on time. Her expertise in digital photography allows her to share these moments and feelings with the viewer, but “Mother Nature is the true artist,” she said. “All I can do is capture her beauty with my camera in person and in my studio,” Smith said in a press release for the event. Besides the show at Arrowhead Gallery, her work is also currently on display at the Mesquite Fine Art Gallery. She has exhibited at the Rochester New York Contemporary Art Center, Dixie State University, Red Cliff Gallery, the St. George Art Museum, and various venues in Michigan. Her alcohol ink art tiles are also on display at the Datura Gallery in the Kayenta Art Village. Smith is the president of the St. George Color Country Camera Club, an active member of the Southern Utah Art Guild and a member of the Virgin Valley Artists Association. The Arrowhead Gallery is composed of artists from the Southern Utah Art Guild. The gallery is located at 68 E. Tabernacle St. in St. George and is open from 11 a.m to 8 p.m. Tuesday through Saturday. You may also visit the gallery online. When: Friday, Dec. 7, 6-8 p.m.